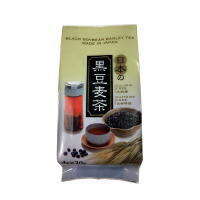 This barley tea has distinctive delicious taste and aroma. Enjoy the refreshing and clear taste and aroma. Barley tea has no calorie and no caffeine. 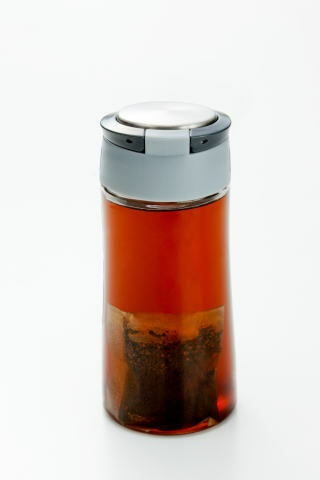 Put 1 tea bag in a bottle. After 10 minutes, Tea is ready. Remove the tea bag before drinking. Copyright(C) 2001 Saneikousan Co.,Ltd. All Rights Reserved.